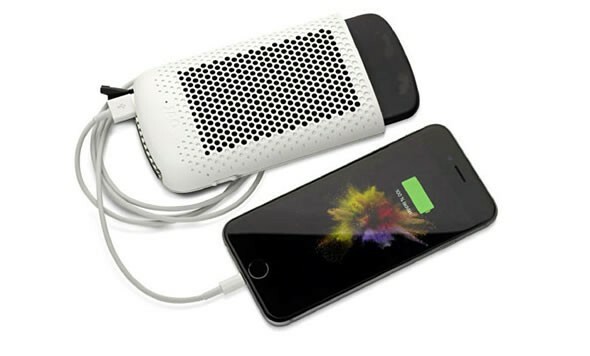 Presently, the JAQ charger isn’t available for purchase. However, it is expected to ship later this year. Customers will be given a certain number of power cards per month and could cost about $1.5 a piece.